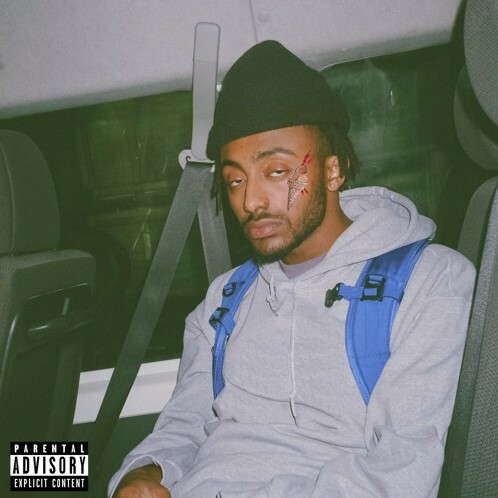 Ever since the release of Aminé’s incredible new project, ONEPOINTFIVE, I’ve been keeping the Portland representative’s music in heavy rotation. In my eyes, he’s two for two on full-lengths at this point, and with more than enough buzz around his name to keep the success rolling in, Aminé is here today to revisit the standout track, “Reel It In“, blessing it with a feature from none other than the legend himself, Gucci Mane. Just as you may have expected, this remix is a huge moment for Aminé and his fans alike. Hearing Gucci slide over some of the smoothest production of the year courtesy of LDG Beats and Tee-WaTT is a beautiful sight to see as a fan, and it acts as a testament to all of the well-deserved success the ONEPOINTFIVE has seen all year long. Aminé is going to be around for quite a while, so get used to it. Click play on the Gucci Mane-assisted remix of “Reel It In” at the link below!